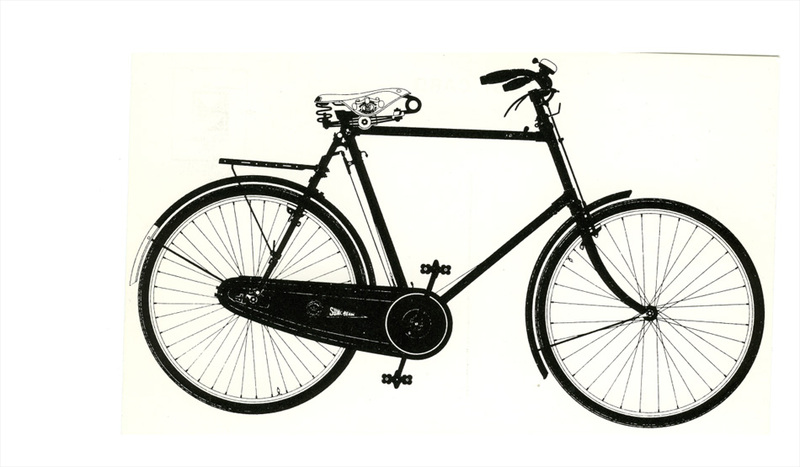 In the summer of 1908, ‘Ned’ Lawrence, an undergraduate of Oxford University, set off on a demanding bicycle tour of France. His 2,400 mile journey would take him to the Mediterranean and back. Fascinated by the medieval world of Europe, his basic purpose was to study great castles of the XIIth. 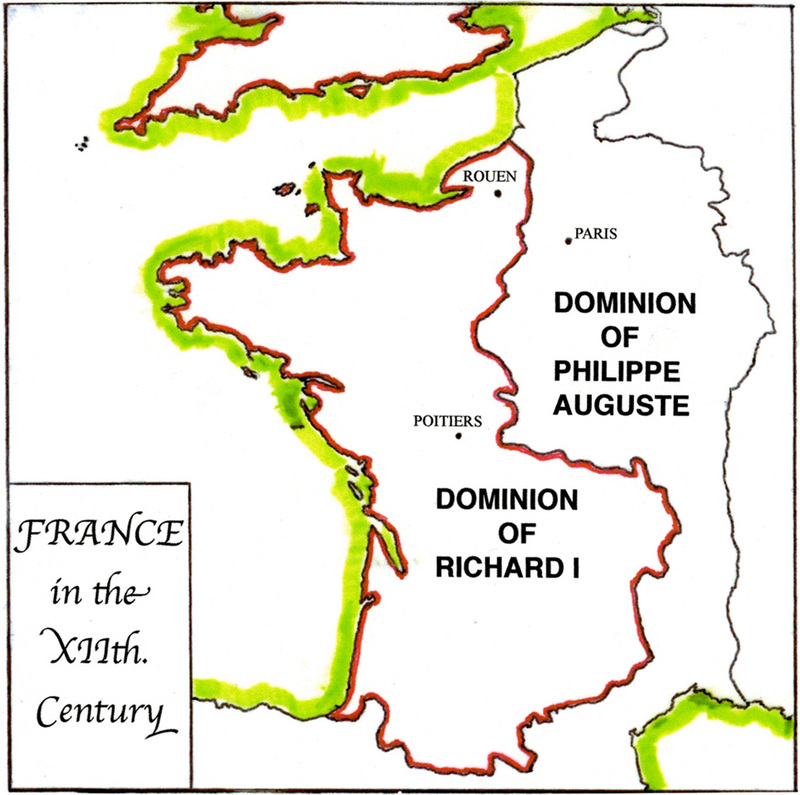 century, the time of Richard the Lionheart. In 1909, he would supplement this French adventure with a 1,100 mile walking tour of Crusader castles in Syria. His researches provided unprecedented information upon castle architecture of the Middle Ages. Within a decade, as the Great War drew to its close, he would become known to the world as ‘Lawrence of Arabia’. My account describes the background to Lawrence’s tour of France, its course and the histories of ten fortified châteaux that he visited.